The Chairman is worth a cool $1.7 billion. WWE Chairman and CEO Vince McMahon was this week named in Forbes magazine's annual 'The World's Billionaires' feature, with his net worth reportedly jumping to $1.7 billion over the past 12 months. 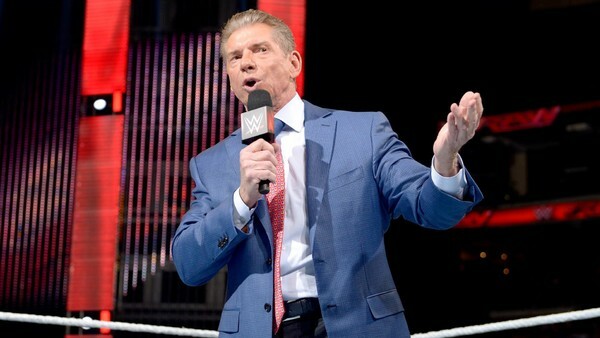 By Forbes' reckoning, this makes McMahon the 1,394 richest person in the world, and marks the second consecutive year that Vince has made the list after narrowly missing out in 2016. McMahon's on-air character has been parading himself as a billionaire, but his wealth has fallen below this mark several times over the past couple of decades. His net worth first passed $1 billion when WWE stock went public in 1999, but while the number has fluctuated greatly since then, it has been steadily increasing since 2014. The biggest blow to Vince's wealth came that May. WWE stock plummeted, and McMahon's worth took a similar plunge, falling by approximately $350 million. Thus, being named on the list for the second year running is a big win for the Chairman. This comes on the back of a record breaking financial year for WWE, who generated $801 million in revenue in 2017 - their highest figure ever. The XFL revival will likely hurt Vince on next year's list, but he's soaring in 2018.